When it comes to PPC (pay per click) advertising, you really need to know what you’re doing or you can throw away a lot of money very fast. Boise PPC Google Adwords Experts: Treasure Valley SEO, LLC. 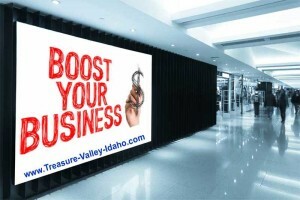 Here, at Treasure Valley SEO, we have a full 20 years of Google Adwords experience under our belts and we have spent well over $500,000 in Pay Per Click advertising over the years! If you have any doubts about how to go about starting your Google Adwords campaign – then you need to seek expert advice before you start throwing money down the drain. Google has a lot of tricks up their sleeves and they don’t care how fast you spend your money with them. There are many initial settings that you can select – turn on – or turn off for your Adwords campaigns and if you get those settings wrong then you are sure to waste precious money while getting less of a return on your investment. Basically, we use a simple monthly billing system and we take away all of your worries for you. You pay us a nominal monthly fee for our time and expertise of managing your Boise Adwords or PPC Campaigns… and then you can spend as much as you want inside of your daily or monthly budget. We’ll keep your ads running smoothly and we’ll keep you within your budget – you just focus on running your business and leave the nitty-gritty work and details to us. Contact us today, fill out our form on our site, and tell us what your goals are for your business. We’ll get back to you in a timely manner with a fully affordable quote and we can get to work when you’re ready. We specialize in getting local businesses top Google rankings in Kuna Idaho, more traffic to their website, more new leads, and more sales. There are many so called “SEO agencies” or “Website Design Agencies” that say they can do wonders for your business. They’ll make you a quick website and won’t think twice about overcharging you for it on your way out the door. What do we do? 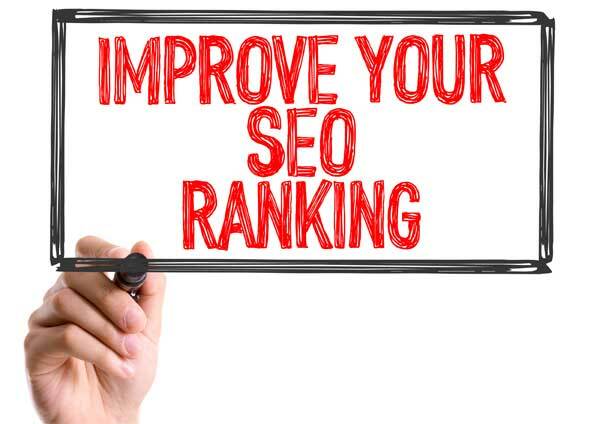 We help you get first page Google search engine rankings in Nampa by combining our 18+ years of search engine optimization into everything we do. We care about each and every new Nampa client we get and we treat each client (big or small) as if we were working on our own website. We also help our clients get in the Top 3 Google Map spots in Nampa Idaho. Did you know that Google Map searches are ABSOLUTELY HUGE when it comes to your online success? However, there is an exact process required for your site to rank high in Nampa Google local Maps and the process just keeps getting tougher for you to do it on your own. That’s why we’re your full service Idaho Advertising Agency solution for higher website rankings, getting new leads and new clients, and for making more online sales and conversions. 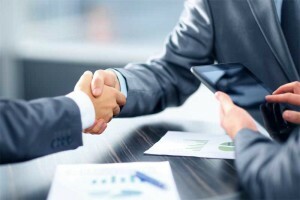 Hire us today for peace of mind and financial bliss in your Nampa SEO endeavors. What is Nampa Search Engine Optimization? “SEO” (search engine optimization) is the process of making sure that your website is ready for Google and other search engines to index your website. 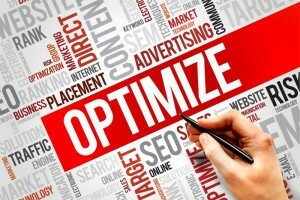 All Fortune 1,000 companies have dedicated SEO departments. It’s true; SEO is essential to the growth of your business, the strength of your website, and whether or not you will let your competitors take your clients and sales. Why does your Nampa website need SEO? Without good SEO your local competitors will pass you by on Google. 80% of your customers use Google and especially when they need fast and accurate results. But did you know that between the Google Map Rankings and the first 3 search result rankings – those spots get about 70% of all the clicks and traffic? If you’re not at the top of Google in Nampa Idaho, you’re losing money each and every day. That’s why we’re your full service Boise Search Engine Optimization solution for higher website rankings, getting new leads and new clients, and for making more online sales and conversions. Hire us today for peace of mind and financial bliss in your SEO endeavors.